David B. Vandergriff concentrates his practice on business, banking, and insurance issues in a variety of transactional and litigation contexts. He has participated in transactions and tried lawsuits all over central and western Arkansas, mainly representing corporate defendants in personal injury cases, banks and businesses in general commercial litigation, and creditors in bankruptcy matters. He has practiced law in Arkansas for over 40 years and is listed in The Best Lawyers in America® in the areas of Banking and Finance Law, Commercial Litigation, Litigation – Banking & Finance, and Litigation – Real Estate, and recognized by Super Lawyers in Business Litigation. He is rated AV Preeminent® by Martindale-Hubbell. Mr. Vandergriff is a past chair of the Board of Governors of the Arkansas Bar Association, having held that position twice, in 2001-2002 and 2007-2008. He is also a past member of the House of Delegates of that Association. He has served on the Judicial Nominations and Jurisprudence and Law Reform Committees of the Association. Mr. Vandergriff is a sustaining member of the Arkansas Bar Foundation; was on the Foundation’s Board of Directors from 2000-2006; held the offices of Secretary and Treasurer, 2007-2008, and President, 2009-2010. He is a past president of the Sebastian County Bar Association. Mr. Vandergriff has served as a Special Justice of the Arkansas Supreme Court. He was chair of the 1997 Arkansas Court of Appeals Apportionment Commission. Mr. Vandergriff formerly served as general counsel of the Westark Area Council, Boy Scouts of America and served as secretary of the Fort Smith United Way Community Service Center Task Force. 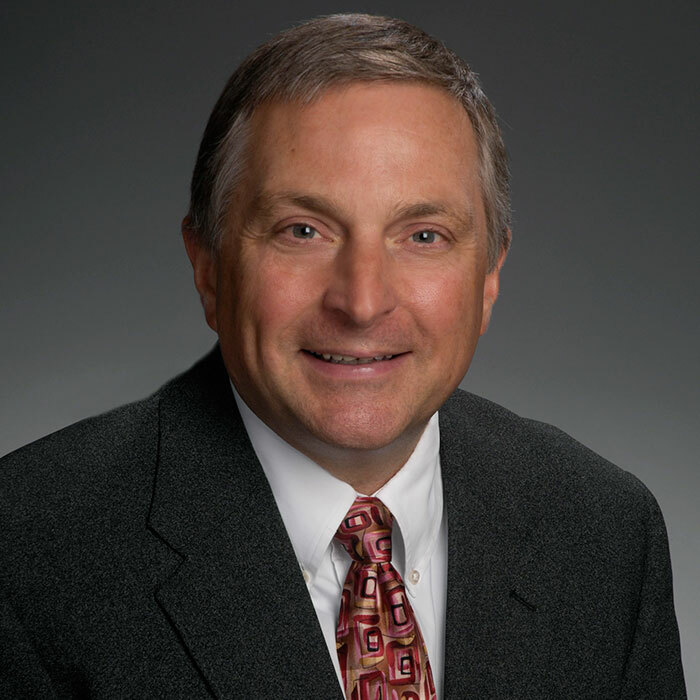 Mr. Vandergriff graduated from the University of Arkansas School of Business in 1975 with a degree in Accounting and the School of Law in 1977. He is licensed to practice law in the states of Arkansas and Texas; the United States District Courts in the Eastern and Western Districts of Arkansas, the Eastern District of Oklahoma, and the Northern District of Texas; and the Eighth Circuit United States Court of Appeals. 1977, Arkansas; 1978, Texas and U. S. Tax Court; 1979, U. S. District Court and U. S. Bankruptcy Court, Eastern and Western Districts of Arkansas; 1985, U. S. District Court, Eastern District of Oklahoma; 1989, U. S. Court of Appeals, 8th Circuit; 1994, U. S. District Court, Northern District of Texas; 2002, U. S. Bankruptcy Court, Western District of Texas.